If you think back to about 10 years ago if you wanted a light bulb you simply went to the store and got the first incandescent light bulbs you could get your hands on. Fast forward a few years and now consumers are spoilt for choice when it comes to their light bulb varieties. 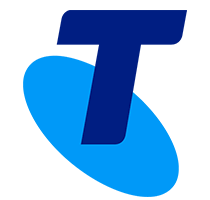 You have your incandescent light bulbs, you have your CFL light bulbs and you have the most promising of the lot, the LED light bulbs. 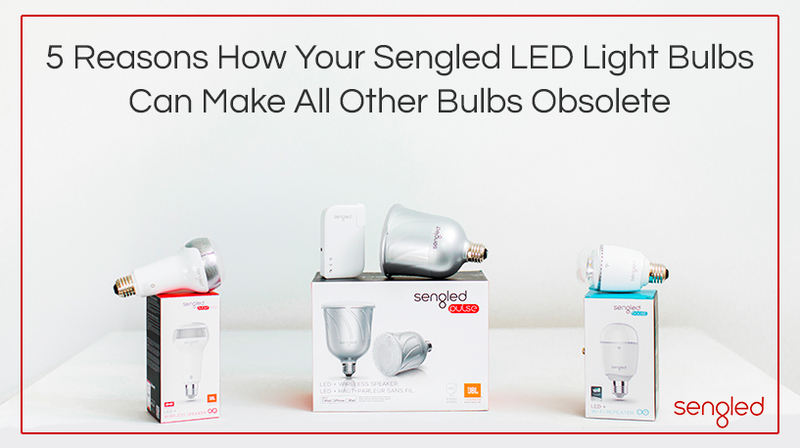 Let’s take a look at how the LED Light Bulbs from Sengled are making all other types of bulbs obsolete, even other LED bulbs. Setting up your new lighting?